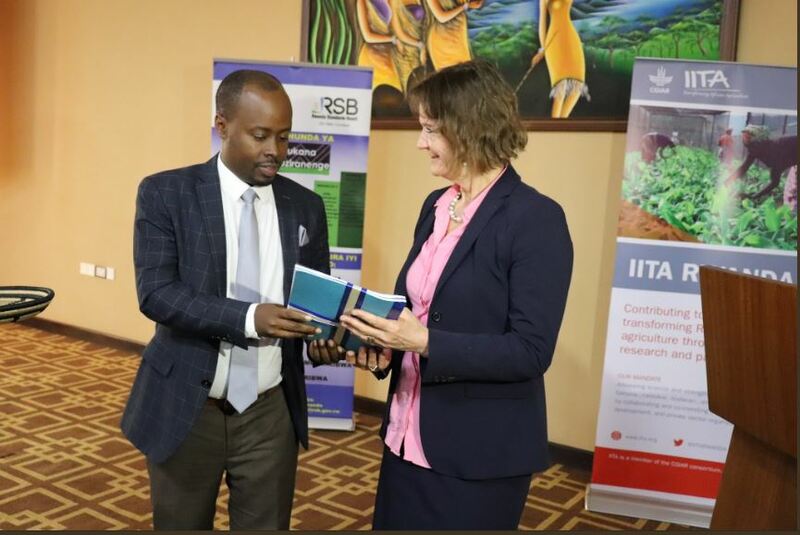 Rwanda standards Boards (RSB) has officially launched standards guidelines on cassava seeds to ensure better productivity and quality of cassava in the country. 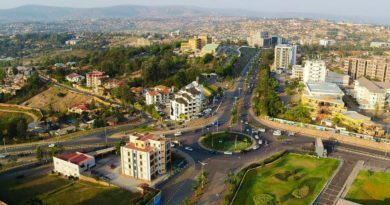 The event took place on Thursday, February 7, 2019, in Kigali. They were inaugurated in partnership with Rwanda Agriculture Board (RAB) and the International Institute for Tropical Agriculture (IITA). 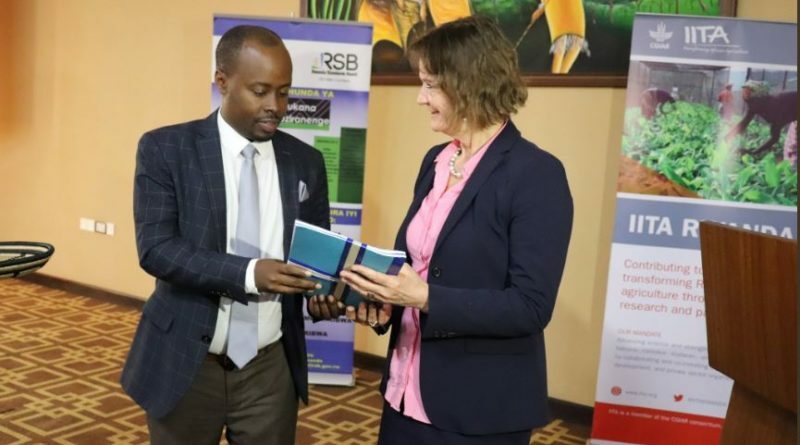 Raymond Murenzi, Director General of RSB said that the standards are subjected to all products at Rwanda’s markets and imported from foreign countries. Not only cassava seeds standards guidelines, standards on mosquito repellents have also been launched the same day. “We want that consumers read these standards and we encourage industry owners to use them,” Murenzi noted. Murenzi explained that the country had not any standard in terms of quality of cassava seeds. Inaugurated standards have been under preparation since one year ago in partnership with research institutions and were examined in laboratories. 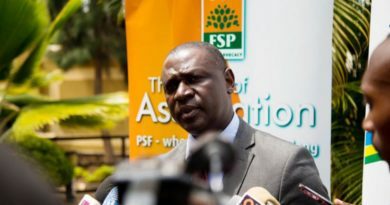 He urged all concerned people especially cassava seed multipliers to follow the standards. “There are now launched, we are happy of that and the next step is to use them,” he reiterated. Dr. Silver Tumwegamire, Cassava breeder at IITA-Rwanda said that the cassava seeds standards are timely to solve some alarming challenges that have been affecting cassava plant in the region in two to three years back. 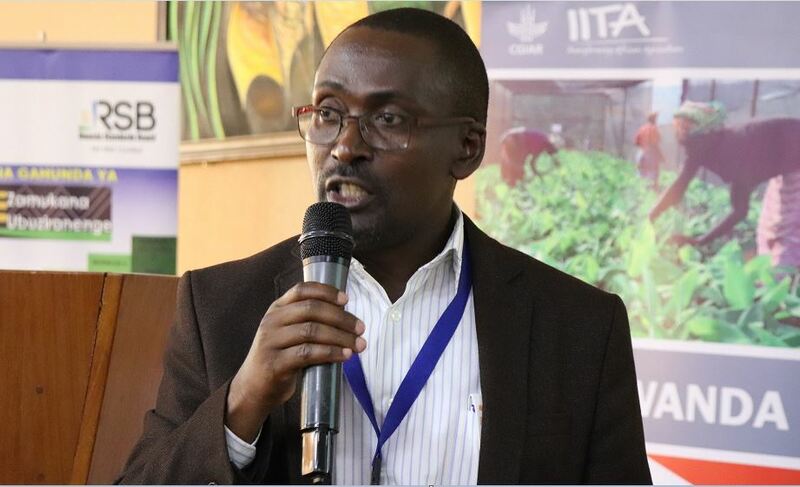 “Cassava seeds standards are timely to have them launched in Rwanda because about two to three years back there was a big national cry because cassava had been seriously affected by the disease that had come from neighboring countries particularly from Uganda and Tanzania.” He said. Dr. Silver Tumwegamire, Cassava breeder at IITA-Rwanda/Courtesy photo. “Having these diseases almost they were no cassava production in the country and many farmers were crying, the Kinazi cassava factory almost closed, because there was no cassava to put in the factory, so, the seeds standards come to really be able to guide the production of green seeds in the country, which is very important for sustained production of cassava in the country,” Dr. Silver added. 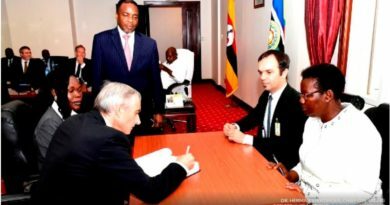 The factory has been struggling to get cassava produce when the cassava Broun strike virus attacked the plantation in Rwanda. “We used to cross like over 1,200 kilometers to neighboring countries to look for the produce. We have a hope that cassava plants will never face challenges as before. We thank RSB for this step, we do not expect any loss now,” Nsanzabaganwa noted. 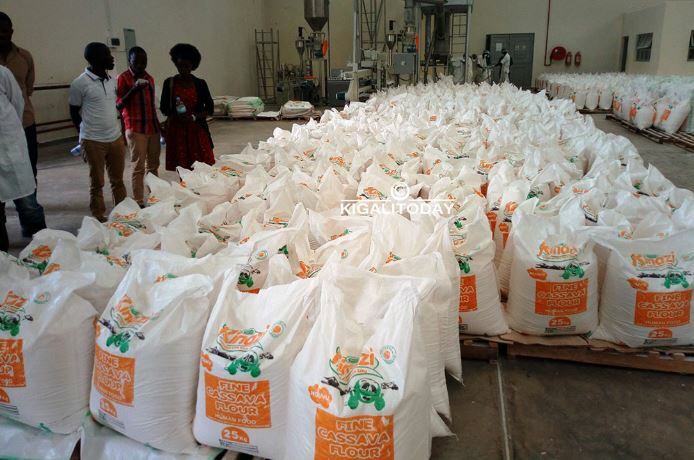 A kilogramme of cassava flour declined from Rwf1,600 to Rwf 400, meaning four times reduction. Nsanzabaganwa said that this is also an added value as result of having good produce. Last year, the factory doubled exports comparing to the previous year 2017, contributing half of the country’s foreign income as Nsanzabaganwa said. Kinazi cassava flour is exported to Europe (Italy), America, Australia and in different countries in Africa. To date, the factory produces 30 tonnes per day, which is different from the time they were facing challenges of low produce where they produced between 15 and 18 tonnes. “This year, we target to boost the factory’s production capacity up to 100 percent.” Nsanzabaganwa said.